Home > Blog > Why Choose Five Star Car Rentals for Your Car Hire? Why Choose Five Star Car Rentals for Your Car Hire? There are so many car hire companies here in Brisbane that sometimes it can be quite difficult for people to choose the right one. Five Star Car Rentals is the best option that you can go for by far and here are just six reasons why. No matter what industry you’re talking about, experience is invaluable. We have been in the car hire business for a long time and hence we have all our processes figured out, saving you time and money. We are located at Eagle Farm, which is very close to Brisbane airport. So, if you land in Brisbane airport, we are the most convenient car hire option for you! We are a completely family owned business, and not part of a big franchise. 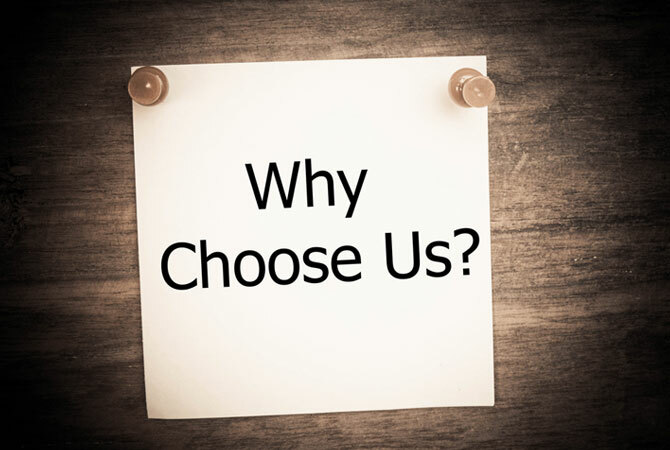 Therefore, we don’t have to charge our clients extra fees to cover our franchise costs. We believe in transparency and honesty. The rental process is a relationship built on trust and we believe in clarity right from the get go. Therefore, there are no hidden fees at Five Star Car Rentals. Any fees you have to pay will be explicitly mentioned in all documents and statements. All our cars are in pristine condition both internally and externally. We regularly service our cars with the help of the best mechanics here in Brisbane. All our paperwork is up to date as well. Here at Five Star Car Rentals, we pride ourselves on our excellent customer service. Customer service is our number one priority and a lot of our clients can vouch for that. Just check out our testimonials section to see what our previous clients have to say about us! Still not convinced? You are welcome to come and check out our fleet and meet our team anytime! Drop by or give us a call to start on your car hire journey with Five Star Car Rentals. It is our firm belief that we will be able to exceed your expectations and check all your boxes!